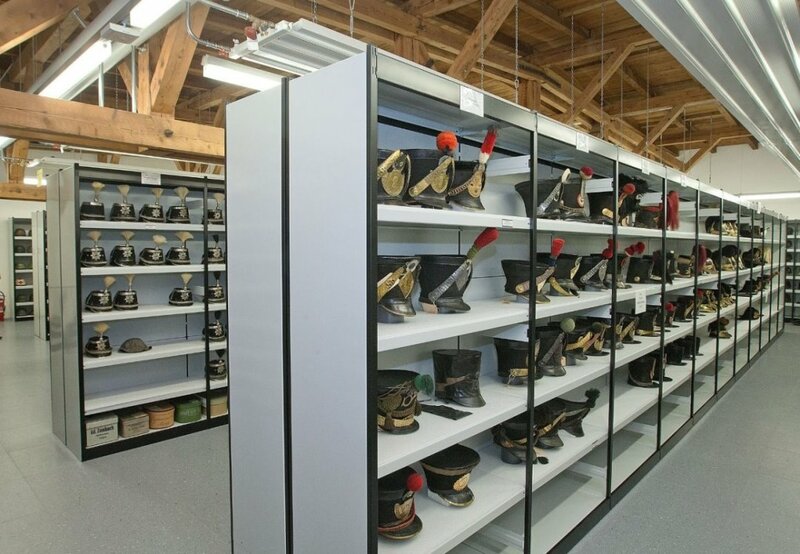 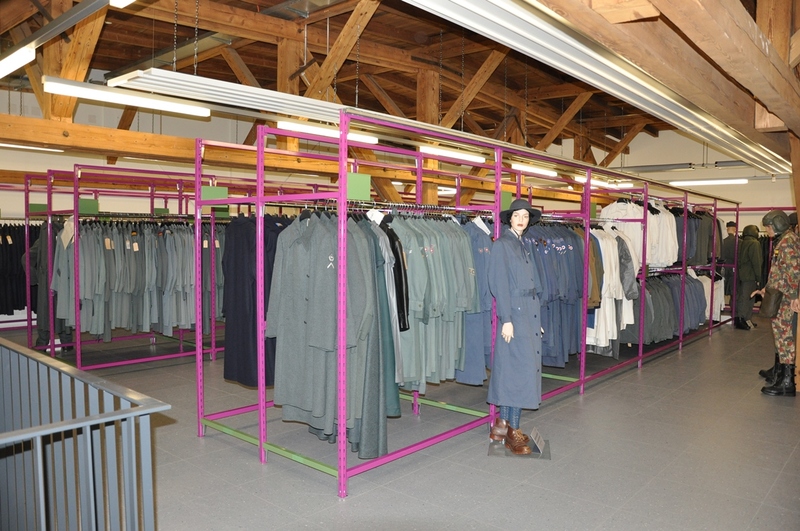 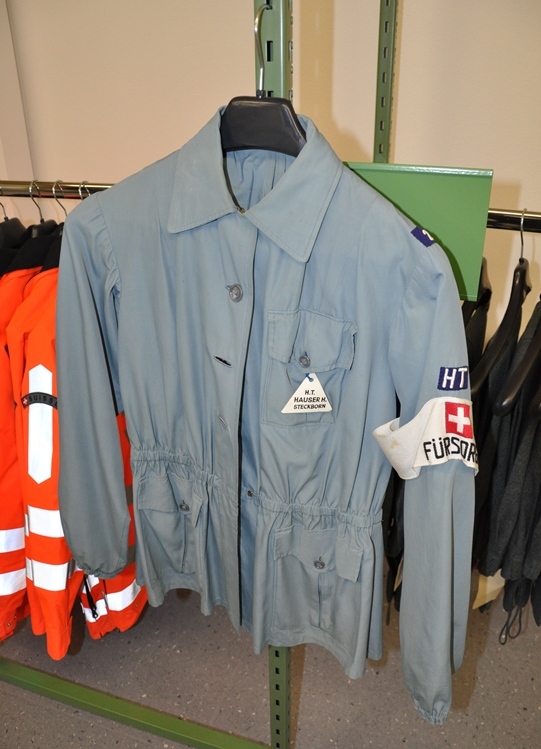 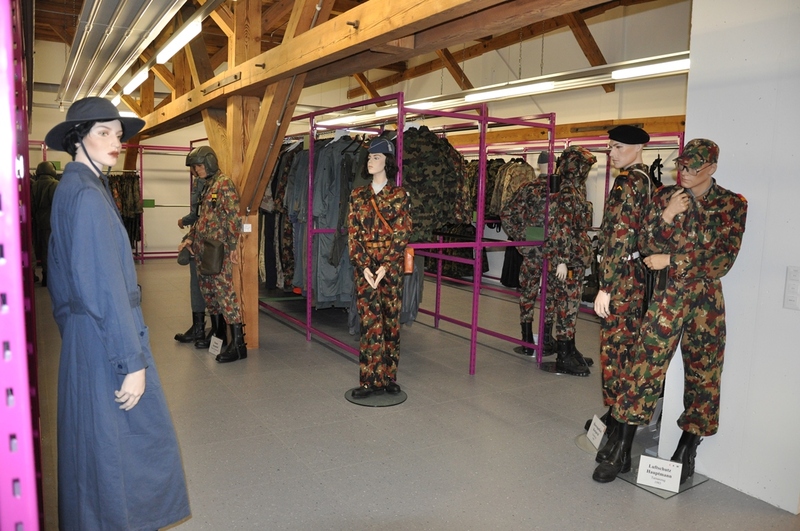 The Swiss Confederation has one of the largest and most important collections of military clothing in Europe. 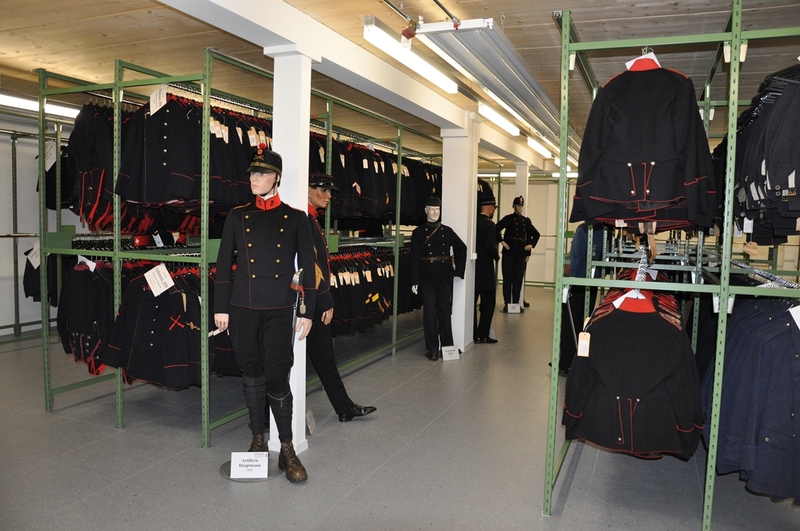 Their temporal demarcation allows a detailed overview of the uniform history of the Swiss army from the first regulatory mention in 1852 to the present. 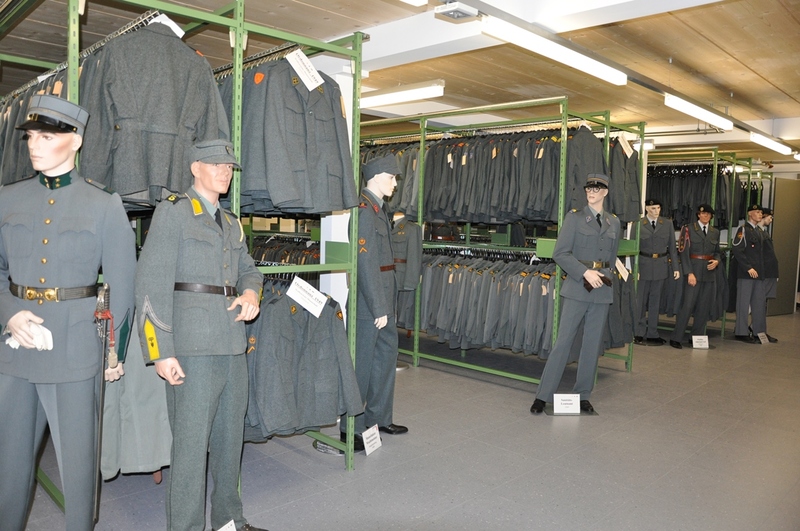 It should be remembered that in addition to the known starting and combat clothing a variety of other types of clothing exists. 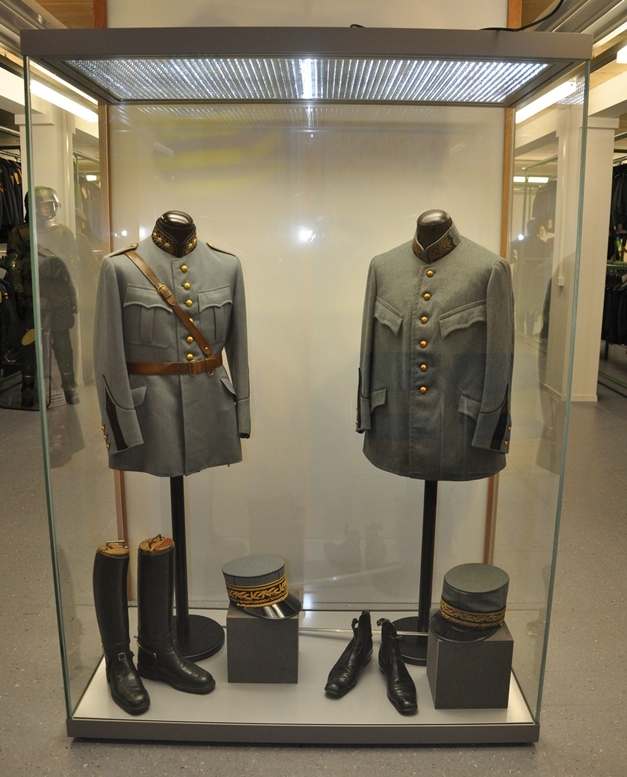 The collection includes all types of military clothing and their accessories. 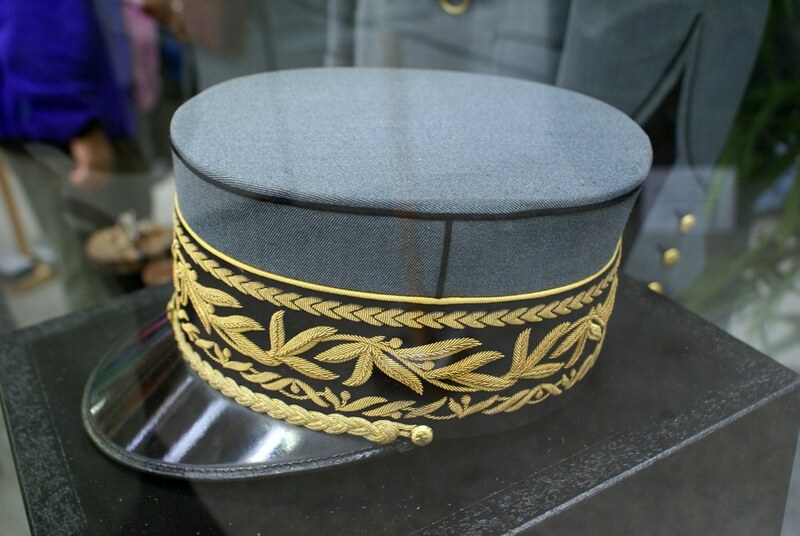 Of course, wearing a headgear is part of a military uniform. 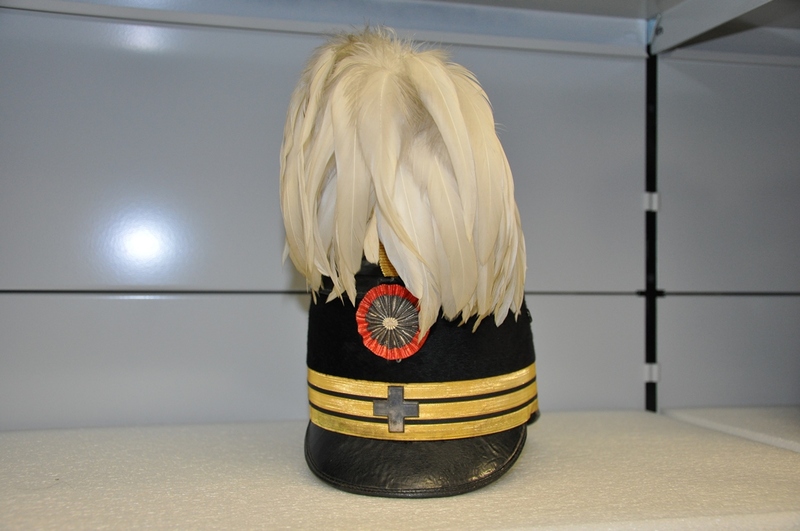 This collection shows a largely complete overview of the development of probably the most important uniform accessory. 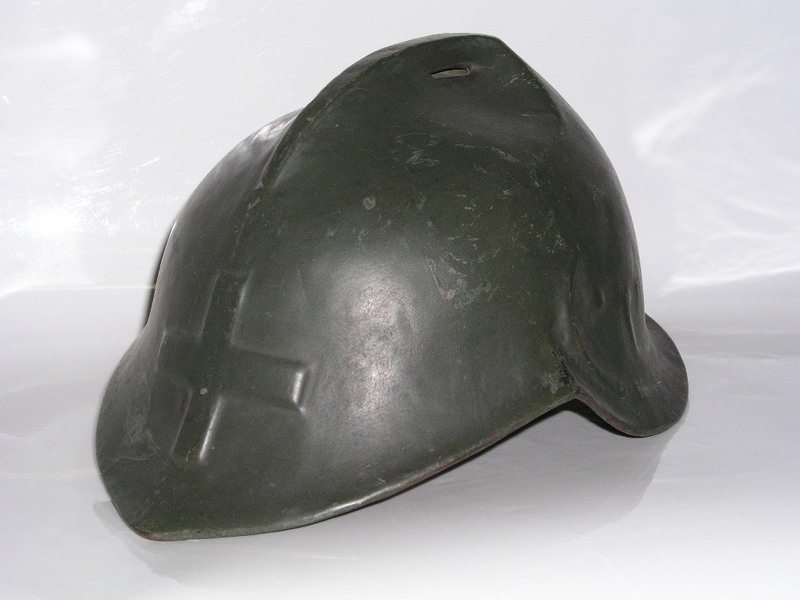 This is true not only for the more or less representative caps, but also for functional headgear such as helmets.